It's been a while since I've seen a musical on stage. To be honest, despite being a complete music junkie, I'm not a big fan of musicals whether it be live or on screen. I spend a lot of my 'theatre time' watching smaller dramatic plays and tend to forget about the huge song and dance productions that are such a massive part of the West End. 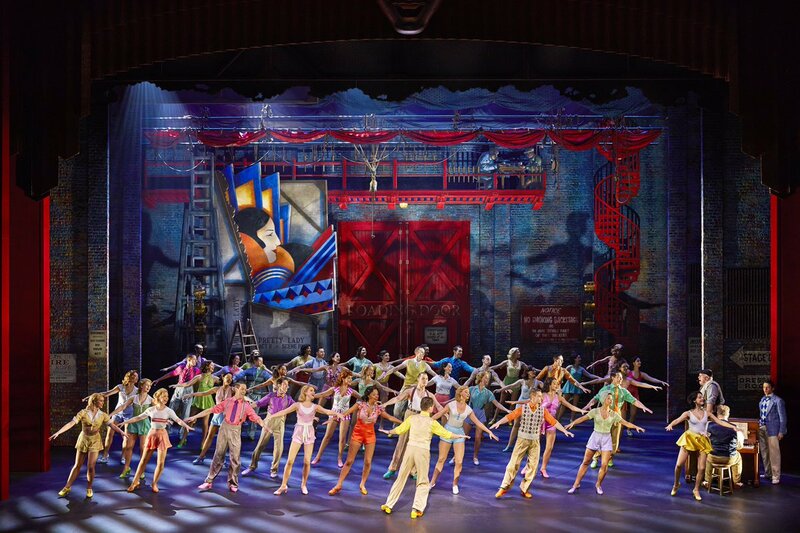 When the PR team for new show 42nd Street got in touch with me to see and review the show I must admit I was a little hesitant, it didn't sound like it was going to be something that was up my street (no pun intended) and I didn't want to waste anyone's time by writing up something without 100% integrity. Still, curiosity got the better of me and I decided to give it a go in the end. As can be assumed, I wasn't previously familiar with 42nd Street even though it's apparently Broadway's biggest show and has been around since 1980. The musical tells the story of small town, young performer Peggy Sawyer, who dreams of making it big on Broadway and auditions to join the chorus line of a new show over there. Despite being obviously talented amongst the other singers and dancers, she is overlooked until the main star suffers an unexpected injury and then she is chosen to replace her. If you're thinking what I'm thinking, then it's probably along the lines of: ohhh what a cliché storyline. That part is true, but even though the plot isn't anything groundbreaking, I found 42nd Street quite entertaining. I'd forgotten what it was like to go into a theatre and escape with a light, fun production and not have to spend the time trying to make sense of every trivial thing an actor says. 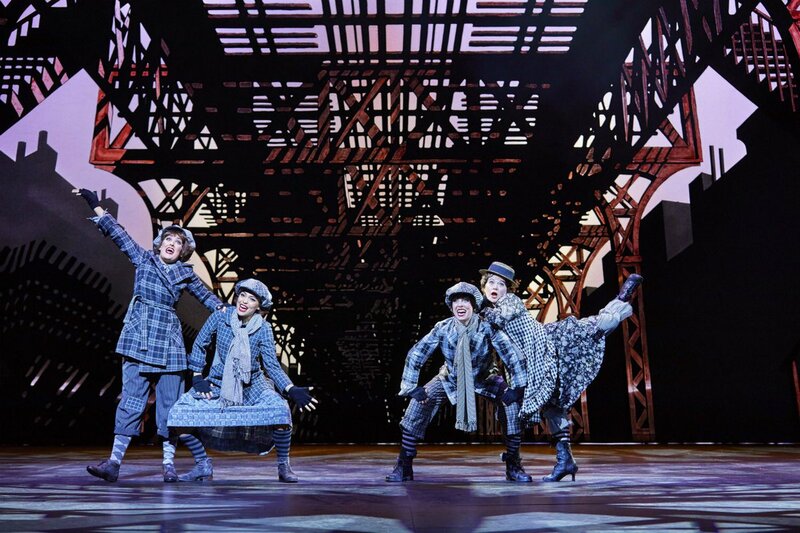 My biggest problem with musicals is that I usually find them boring but I think because this one is filled with such amazing tap dancing routines, it held my attention the entire way through, not to mention the glitz and glam of the set and costumes which totally wowed me at every scene change. The leads and the ensemble cast were all fantastic and worked so well together, it was clear to see, resulting in a seamless and effortless production. 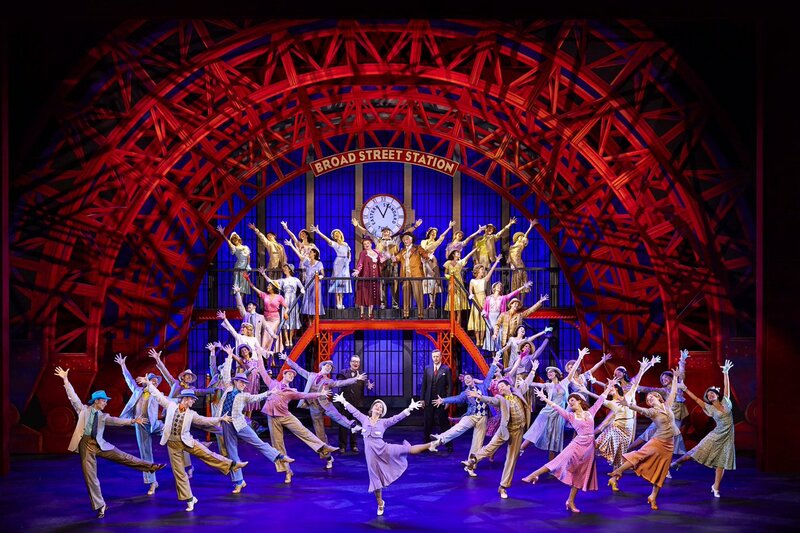 If you're a fan of Broadway musicals, I can 100% guarantee you'll love 42nd Street, it's absolutely spectacular to behold. If you're unsure, it might be worth checking out if you have a night off and want to escape reality for a few hours, its such a vibrant and lively production with excellent songs and choreography. 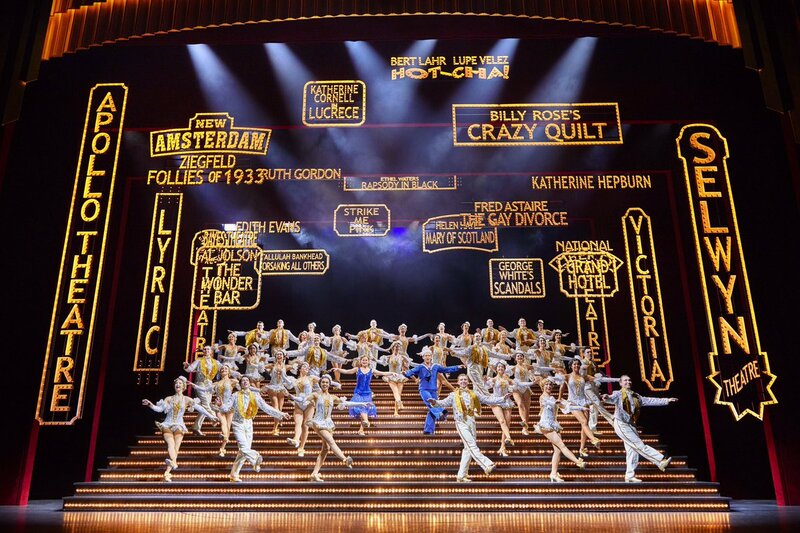 Despite coming into it rather skeptical, I thoroughly enjoyed 42nd Street and left Theatre Royal with flashing lights in my eyes, the echo of tap shoes ringing in my ears and no regrets whatsoever. 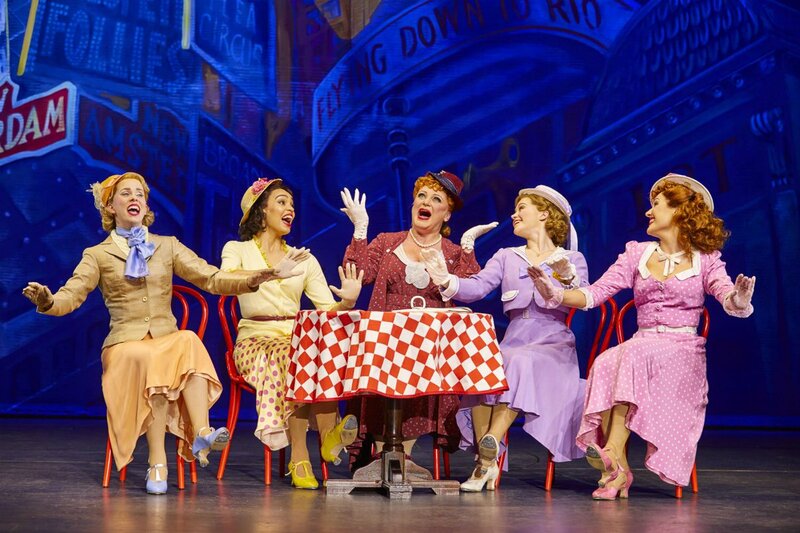 42nd Street opens on the 4th of April (in previews now) and runs at Theatre Royal Drury Lane until the 22nd of July. More information and tickets can be found here. *Complimentary press tickets to watch this play were given to me courtesy of Box Office UK but as always, all thoughts and opinions voiced are my own.